San Jose’s Happy Hollow Park and Zoo is mourning the loss of four miniature horses and a Sicilian donkey after they were mauled to death by three dogs who sneaked into their pen on two different nights earlier this month. The first victim was miniature horse Sweet William, who was killed on Jan. 15. "We had multiple agencies come out and do a thorough investigation, and we were able to see on video there that there were dogs that had gone into the park," said Zoo Director Valerie Riegel. Surveillance video showed three dogs crawling into the park by squeezing under a back gate. The zoo added patrols and moved the horses to a much taller fence, but five days later, the dogs returned, killing the remaining three miniature horses and a donkey. "It's so sad to hear," Santa Clara resident Coral Soto said. "Especially because my kids love the petting zoo." 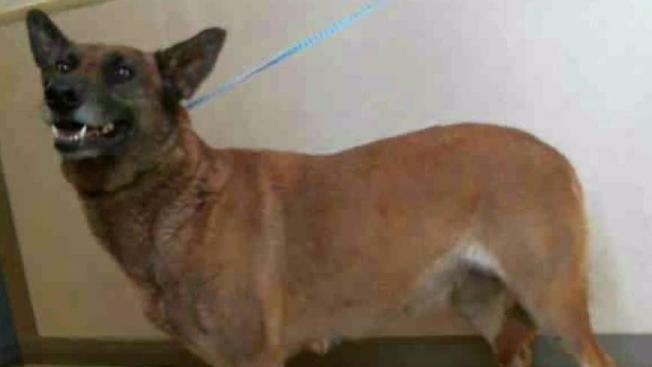 San Jose’s Animal Care and Services division is conducting a complete investigation. One shepherd mix dog was captured on the scene, a second shepherd mix one is now in Animal Care and Services custody and a third dog, a Chihuahua terrier mix, is still at large but is not considered a threat. Director of Parks, Recreation and Neighborhood Services, Angel Rios Jr. said an increase in surveillance and fence line monitoring has been implemented and Animal Services officers will continue to patrol the area while a permanent solution is reached. "Zookeeprs and zoo staff do everything they can to provide the utmost care for every animal," Rios said in a statement. "Two of the miniature horses, as well as the donkey, were born at the zoo, and the passing of these animals is an incredible loss to the HHPZ family and community." The park remains open to the public as there is no public safety risk.